When you are at the age of 35, you may notice the first signs of aging like wrinkles, spots, pigmentation, and fine lines. Women always adore the perfect glowing skin that makes them look younger than their real age. It is a reason why women seek the possible ways and secrets to prevent the appearance of wrinkles and make their skin forever young. According to Robin Ashinoff, a dermatologist working at the Hackensack University Medical Center in New Jersey, although the aging process is inevitable, you can keep your look young with the help of technologies and information today. Treating and preventing aging signs, you can use some skin care products that are available in the beauty market. However, you should be careful as these products may have harmful chemicals or questionable ingredients. 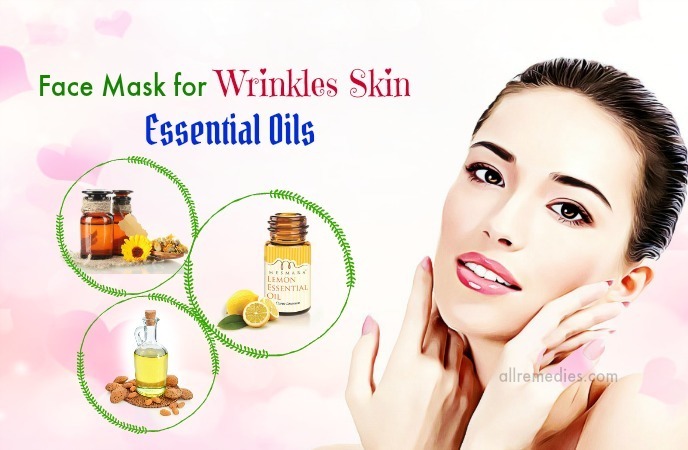 Therefore, in this article in AllRemedies.com, we would like to introduce to you the amazing natural DIY face mask for wrinkles skin for the 20s and 30s at home. These amazing face masks can be made from natural and available ingredients at home. 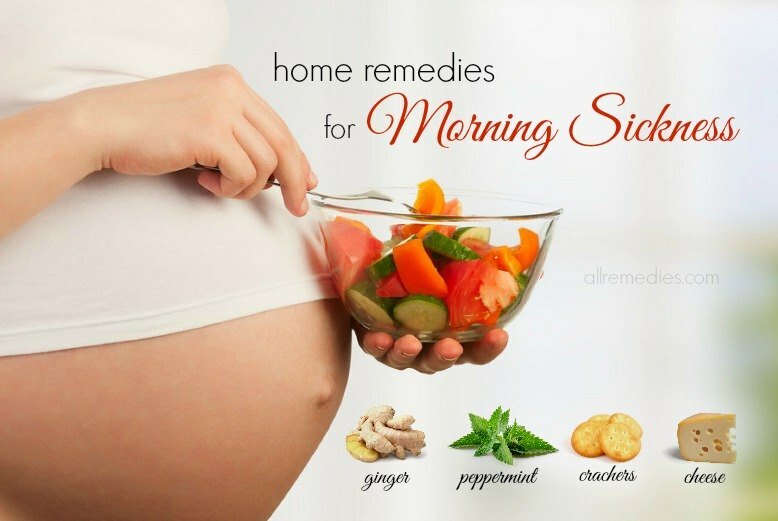 Following those top-notch remedies, you can see a difference. Aging signs include wrinkles and fine lines. Furthermore, the aging process makes our pores larger, and our skin darken and become saggy or puffy. In this case, the hydration plays an important role in keeping your skin wrinkle-free and youthful. To increase the hydration levels of your skin, you should drink enough water and then apply the non-drying creams or homemade face mask for wrinkles. Commercial anti-wrinkle creams have harmful chemicals and questionable ingredients. Although these chemicals and ingredients look like in small quantities, applying them to your skin on a regular basis may result in more wrinkles rather than make them vanish. The homemade anti-wrinkle cream has no drying or harsh chemicals. 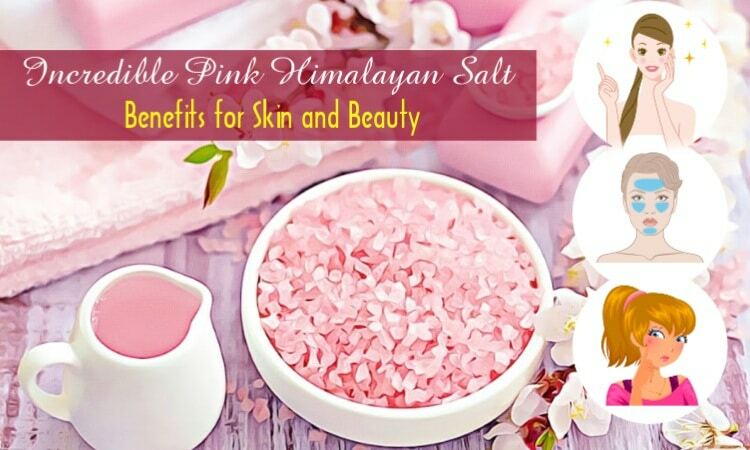 Therefore, applying them to your skin may make your skin feel soft and glowing right away. Exfoliation helps get rid of dead skin cells and lighten the pigmentation. If you practice the skin exfoliation on a regular basis, you can make your skin younger and fresher. However, some people may have skin irritation after exfoliating their skin. Honey is a natural and safe exfoliator for your skin. It is a reason why honey is often added to many natural face mask for wrinkles skin. Honey has the moisturizing effects. This natural ingredient contains Alpha Hydroxy Acids that help exfoliate your skin. Furthermore, honey is loaded with antioxidants that slow down the aging process and prevent the aging signs on your skin. Other natural ingredients in the homemade face mask for wrinkles are rich in antioxidants that are effective in moisturizing your skin, protecting your skin from the UV rays, and boosting the rejuvenation of the skin cells. Furthermore, many ingredients are effective in reducing the dark circles around your eyes. The sweet almond oil is ideal for all skin types. It has the ability to soothe, soften and recondition the skin. The sweet almond oil works great for the face mask for wrinkles. Calendula has a cooling effect. Calendula can treat any dry and flaky skin. Frankincense essential oil is effective in slowing down the aging signs including wrinkles. Furthermore, applying frankincense essential oil to your skin also helps reduce the existing wrinkles you already have. Finally, the lemon essential oil is well-known for its ability to vanish the facial wrinkles, clear your skin and boost the circulation. Lemon contains the brightening properties and bleaching effects that can reduce and prevent the aging spots and improve your skin tone. If you apply this natural anti-cream on a regular basis, you can make your skin look and feel youthful. Make an herbal infusion by steeping a handful of calendula flowers in 300 ml of the boiling water and leave it for a few minutes. Strain the liquid and then store it in the fridge. Melt the beeswax in a stainless steel saucepan. Add sweet almond oil, calendula oil and 2 tablespoons of the herbal infusion in this melted beeswax and then use a wooden spoon to stir this mixture well. Turn off the heat and continue stirring until the cream reaches the body temperature. Mix this mixture with lemon essential oil and frankincense oil. Wait until the cream has cooled completely. Clean your face with water and rub this face mask for wrinkles to your face before bedtime. Massage your jaw, cheekbones, the areas around your eyes, nose and over your forehead. You should not forget your chin and your neck. This face mask for wrinkles should be applied daily for at least 2 weeks if you want to see the noticeable result. The face mask for wrinkles made from lemon, honey and sunflower oil can smooth out the fine lines and reduce the wrinkles in your face. Sunflower oil has the cooling effects and moisturizing properties that help treat your dry and flaky skin. Honey is a great and natural exfoliator that can get rid of the dead skin cells and improve your skin tone without problems. This face mask for wrinkles can be used for the dry hands and cracked heels. You should apply this homemade face mask for wrinkles to your face daily to get a satisfactory result. This natural homemade face mask for wrinkles can make your skin glowing, smooth and soft without problems. It is considered a great facial mask. Using this cream daily can hydrate your skin, reduce wrinkle, prevent fine lines, and firm your skin on your neck and your face. Honey is a natural moisturizer for your skin. Egg white can firm and improve the skin tone. Plain flour can get rid of the dead skin cell, and glycerin boosts the rejuvenation of your skin. This cream works wonder if you repeat it daily. Cucumber aloe cold cream is also a natural DIY face mask for wrinkles skin we would like to introduce to you in this article. 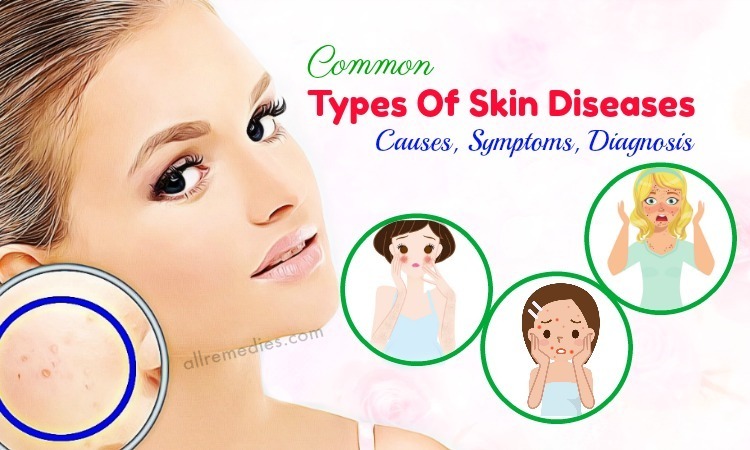 Your skin may get drier and develop wrinkles and fine lines because of the aging process. This homemade face mask for wrinkles skin contains the hydrating properties. In this cream, aloe vera can lighten your skin, lemon makes your skin brighten and the lactic acid present in yogurt exfoliate the dead skin cells. To get a glowing and gorgeous skin, you should apply this homemade face mask for wrinkles skin daily before bedtime. Avocado is loaded with oleic acid that can moisturize your skin. This fruit is also rich in vitamin E that plays the important role in improving the skin’s tone and preventing the skin from the damage of free radicals. The lactic acid present in yogurt is effective in loosening the dead skin cells, making the complexion fresher, and brighten your skin tone. Finally, wheatgrass juice can fight the aging process because of the vitamin E and vitamin A. When you talk about the anti-aging process, you should not ignore the amazing natural DIY face mask for wrinkles skin made from avocado oil, coconut oil, and almond oil. When this homemade face mask for wrinkles skin penetrates into your skin, it can moisturize and nourish your skin efficiently. These oils can be found available in most grocery stores. It is recommended looking for cold-pressed or virgin oils that are loaded with beneficial components such as fatty acids  and antioxidants. To prevent the appearance of wrinkles and fine lines, a moisturizer is a must. This natural homemade face mask for wrinkles skin can retain the moisture in your skin, giving you a smooth complexion and brighter skin tone. 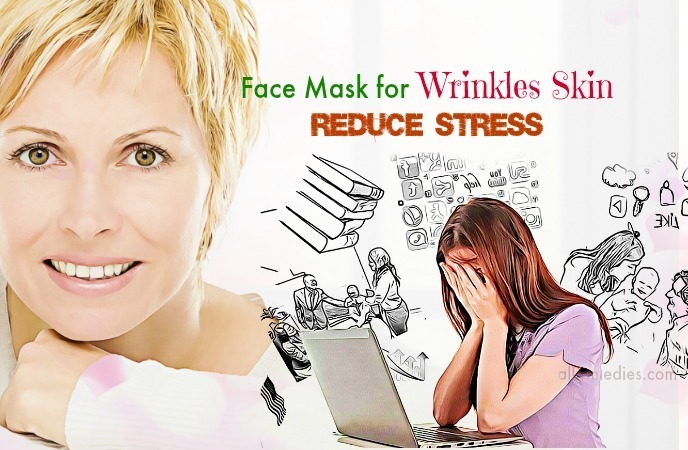 This face mask for wrinkles skin is suitable for people at the 20s and 30s who are fighting the aging process. 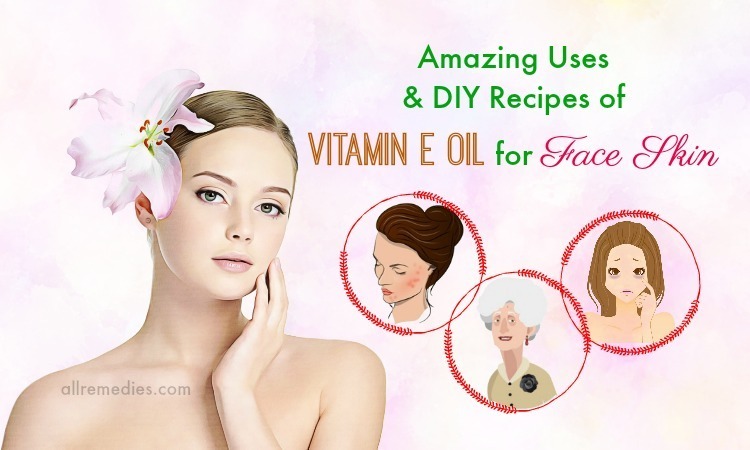 Do you want to look for the amazing natural DIY face mask for wrinkles skin for the 20s and 30s that you can do on your own at home? You should not forget the cream made from egg white, lemon juice, and milk cream. Egg white has anti-aging properties because it is loaded with proteins, omega-3 fatty acids, and zinc. This homemade face mask for wrinkles can firm and make your skin smooth. 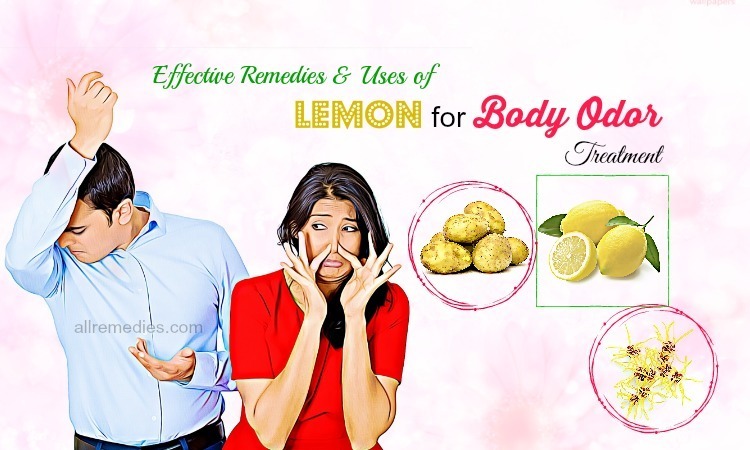 Lemon juice is effective in lightening your skin and improving your skin complexion. It is recommended applying this cream to your skin three times a week to get the beautiful skin. Yogurt can reduce and prevent wrinkles and fine lines on your skin naturally and efficiently because of yogurt is rich in minerals, vitamins, fats, and enzymes that make your skin hydrated and fresh. Furthermore, the lactic acid present in yogurt can tighten your face skin and close the skin pores. If yogurt is combined with honey, vitamin E, lemon juice and turmeric, it can become a great face mask for wrinkles for your skin. You should repeat this treatment three times a week to get a satisfactory result. 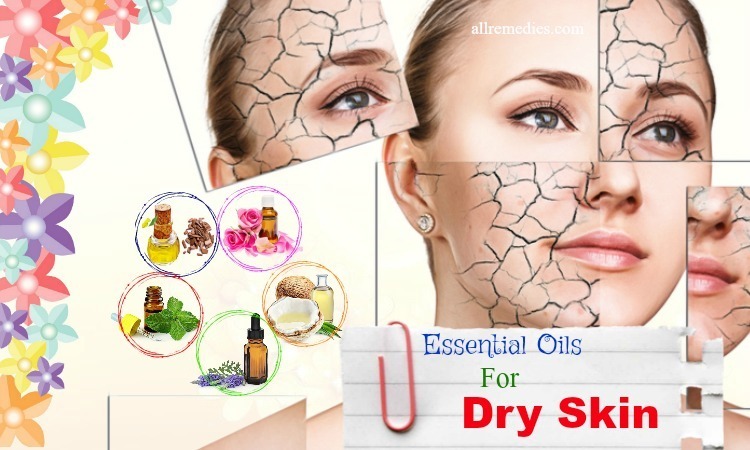 The blend of essential oils can be considered as an effective DIY homemade face mask for wrinkles skin that can reduce wrinkles and fine lines effectively. Sandalwood oil is loaded with omega-9 and omega-7 fatty acids that can treat dryness and wrinkles. Rose geranium oil has anti-aging properties and the jasmine essential oil can moisturize your skin and hydrate your skin. You should repeat this treatment every night to get the best result. Sugarcane is an ideal drink during the summers. 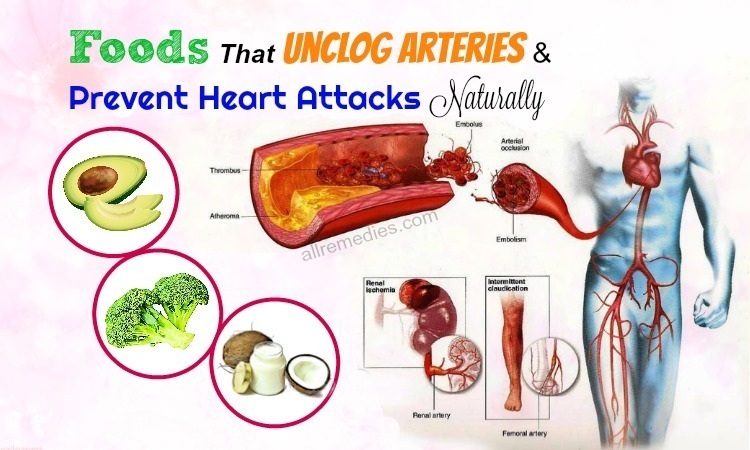 It increases your hydration, provides a lot of essential nutrients and protects your body. However, the benefits of sugarcane are more than that. 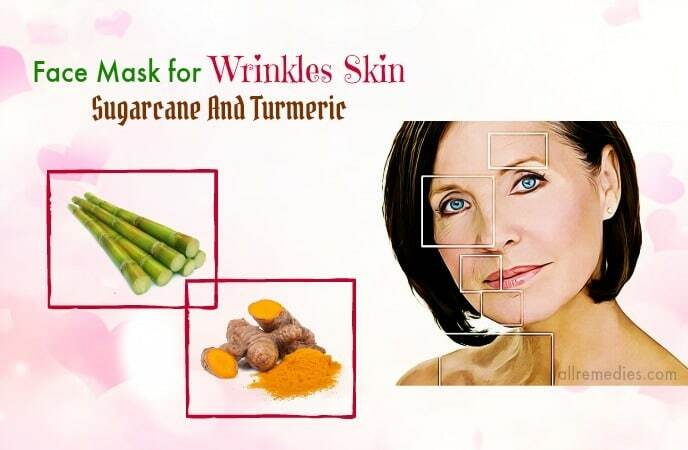 If sugarcane is combined with turmeric powder, it can become a great natural DIY face mask for wrinkles skin for the 20s and 30s. This is a reason why we would like to introduce the mixture of sugarcane and turmeric in this article. Sugarcane juice is loaded with glycolic acid that can exfoliate the dead skin cells, enhance collagen production and prevent the appearance of wrinkles and fine lines. 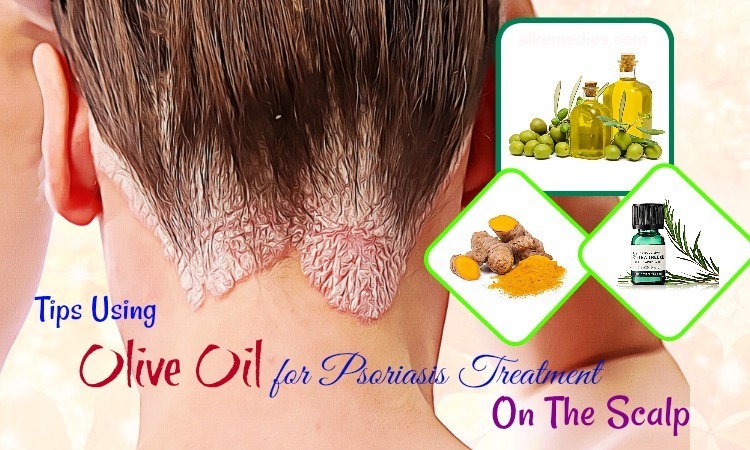 You should repeat this treatment twice a week to get the best result. Amla powder  has a lot of benefits of skin. For example, using amla powder can help reduce wrinkles and make your skin supple. Furthermore, amla powder is loaded with vitamin C that plays an important role in boosting the collagen production in the skin. 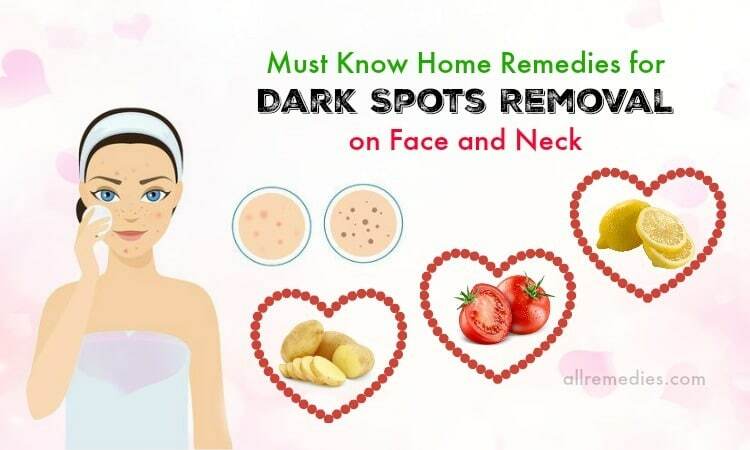 Therefore, the mixture of amla powder, yogurt, honey, and hot water is considered as an effective DIY face mask for wrinkles skin at home we would like to introduce to you in this article. After using this face mask for wrinkles for a few weeks, you can notice that the fine lines and wrinkles disappear rapidly, your sagging skin improves and your skin becomes firmer. You should apply this face mask for wrinkles skin twice a week to get a glowing and gorgeous skin. It is important for me to note that if you see any allergic reaction to using this homemade face mask for wrinkles made from honey, amla powder, yogurt, and water, you should discontinue applying it. 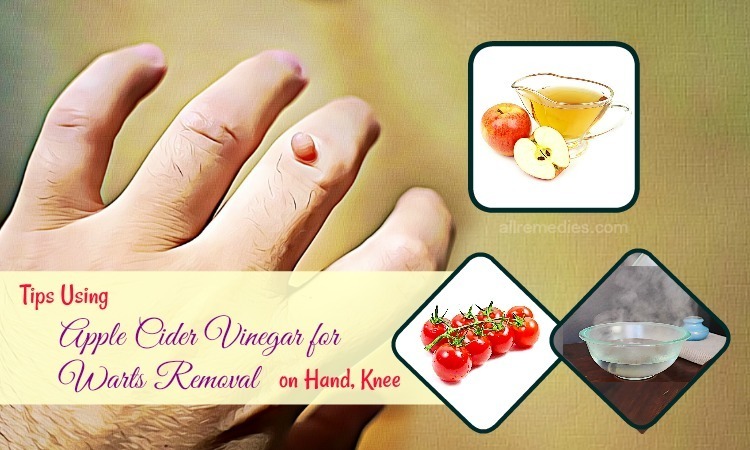 Apple cider vinegar is effective in balancing the pH level of your skin. Honey has the hydrating effects that can make your skin glowing and smooth. This natural face mask for wrinkles skin should be applied twice a week to get the best result. Shea butter  is effective in smoothing and hydrating your skin. Shea butter can boost the elasticity of your skin and enhance the collagen synthesis. Shea butter can be considered as an effective natural face mask for wrinkles skin we would like to introduce to you in this article. If you want to have a satisfactory result, you should repeat this treatment twice a week. The mixture of cinnamon powder  and honey is considered as an effective face mask for wrinkles. Cinnamon is loaded with antioxidants that can fight against free radicals. Cinnamon contains anti-inflammatory properties and anti-microbial effects. Furthermore, if the cinnamon powder is combined with honey, it can become a great emollient. However, before you use cinnamon powder and honey as an effective homemade face mask for wrinkles skin, you should test it on your wrist because the cinnamon application may cause skin irritation in some people. You should apply the mixture of cinnamon powder and honey to your skin at least twice a week if you want to see the noticeable result. Yogurt is loaded with the lactic acid and natural enzymes that shrink and cleanse the skin pores. 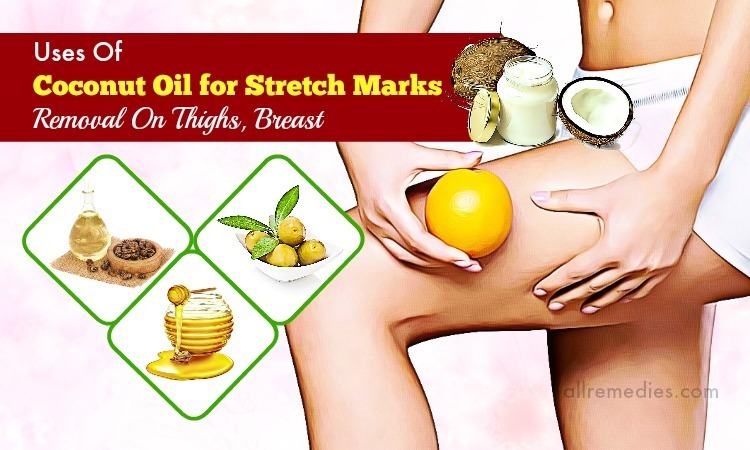 Furthermore, olive oil has the tightening properties of your skin. Yogurt is effective in smoothening your skin and reducing the scars. 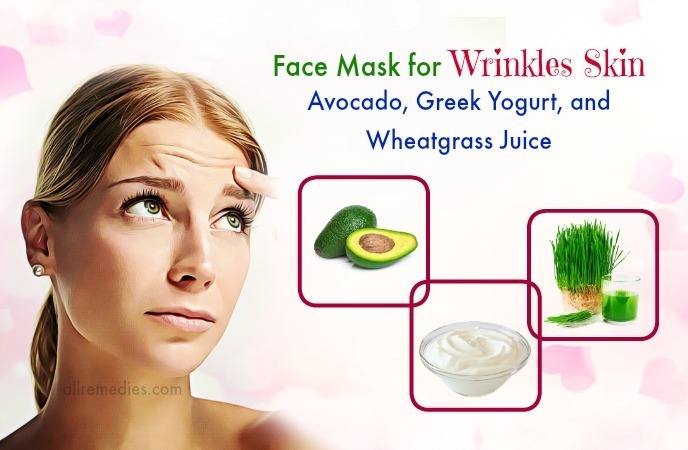 Therefore, the mixture of olive oil and yogurt is considered as an effective homemade anti-wrinkle face mask you should know in this article. Stress is a reason for the aging process, causing wrinkles and fine lines. Stress along with tension and anxiety may make your skin prone to wrinkles. Therefore, to prevent the appearance of wrinkles and fine lines, you should think about all the positive things and smile. A smile can help you deal with stress and anxiety. In the life, you may face the stressful, unexpected situations; you should keep calm, relax and maintain a healthy living and lifestyle. Sleeping is good for your skin. It can prevent the aging process and avoid the appearance of wrinkles and fine lines. Sleeping can make your body go into the restoration mode and release the human growth hormone (HGH). 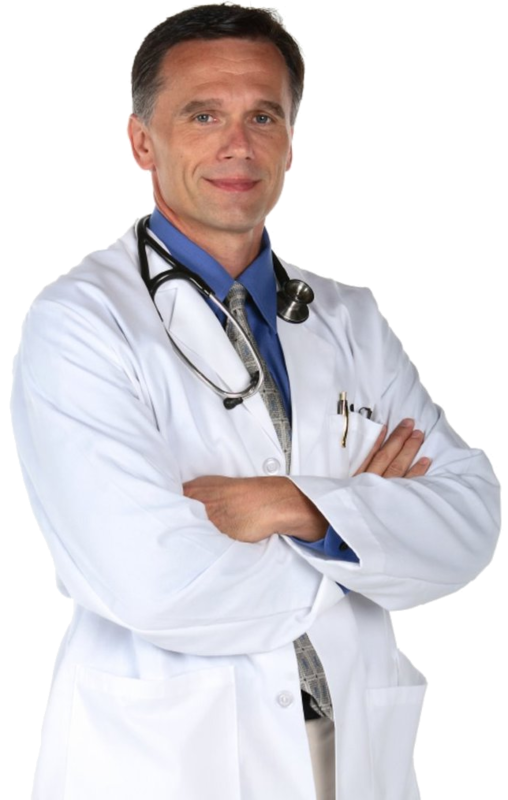 HGH can boost the skin elasticity and make your skin less prone to wrinkles. Furthermore, it reduces the production of cortisol that contributes to skin cell break down, resulting in wrinkle formation. You should sleep on your back because sleeping on your sides results in wrinkles and fine lines. Hydration is an important thing for your skin. Dehydration may result in wrinkles and fine lines. Dehydration has the bad effects on your skin. Therefore, it is recommended drinking at least 8 glasses of water daily to keep your skin smooth and your organs healthy. Water is effective in removing the toxic waste from your body. If you have a clean inside, you will have the beautiful and perfect skin. The sunlight contributes to the appearance of wrinkles and fine lines. This is because the harmful UV rays can damage your skin and reduce its natural moisture. Furthermore, it also weakens the collagen and results in the further damage. Overexposure to the sunlight may increase the risk of skin cancer. Therefore, besides applying the face mask for wrinkles, you should protect your skin against the sunlight and UV rays by using sunscreen or an umbrella. It is recommended using a sunscreen with the high SPF. The sunscreen should be water-based and does not have harmful chemicals. Applying the sunscreen is important even during the cloudy days. To protect your skin from the aging process, you should apply the sunscreen 15 minutes before you go out. After 4 to 6 hours, you should apply it again. You should use a scarf when you have to go out. Using scarf can protect your skin from exposure to pollution and dust. Furthermore, you should use a mild face wash loaded with antioxidants to cleanse your skin. Smoking not only has the hazardous effect on your skin but also result in wrinkles. Cigarettes are loaded with carcinogens that exaggerate the aging process. As a result, smoking causes the appearance of wrinkles and fine lines. Therefore, besides applying the face mask for wrinkles, you should quit smoking habit to prevent wrinkles and fine lines. Quitting alcohol also helps you prevent wrinkles and fine lines. If you cannot quit it, you should limit the intake of alcohol. 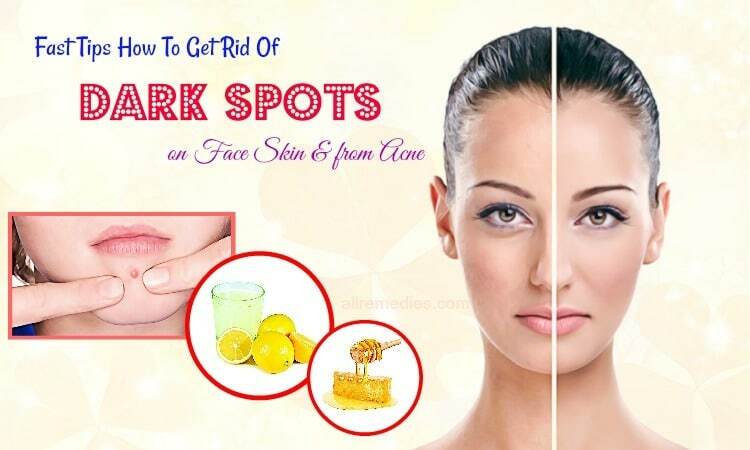 Applying those natural DIY homemade face mask for wrinkles skin for the 20s and 30s and following the ideal tips for anti-aging, you can improve your skin dramatically. Being patient can give you the best result. To make your skin and your body rejuvenated, it is recommended applying natural and safe face mask for wrinkles skin that give your skin a youthful look you desire. 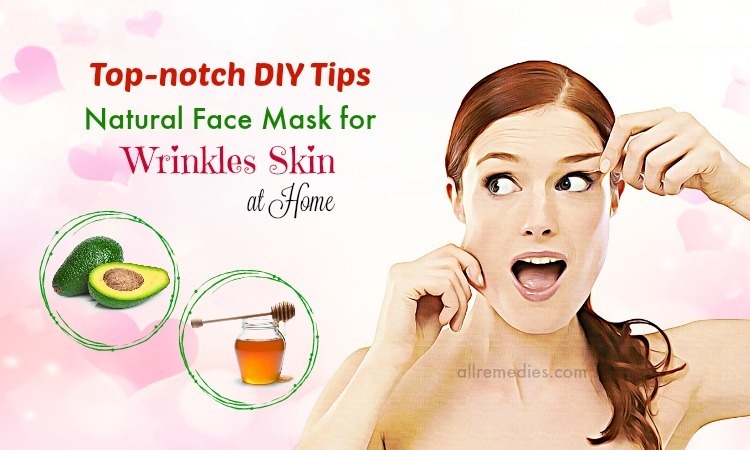 We have mentioned a list of great natural DIY face mask for wrinkles skin that you can use it at your home. Give them a try. You should share your experience and ideas with us by leaving them in the comment section. We will answer as soon as we can. Thank you for reading.